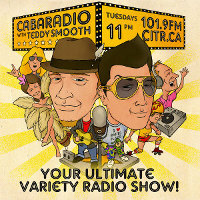 CabaRadio with Teddy Smooth presents 'the Actor Workshop' starring the legendary Mackenzie Gray! Plus off the Leo nominated webseries 'Bob & Andrew' actor/writer/producer Bob Woolsey! And our acting coach tonight will be Alison Araya of the new ACT-iVATE Actors Studio! Also, Franklin T. Schneider returns for a some shows to see this summer! 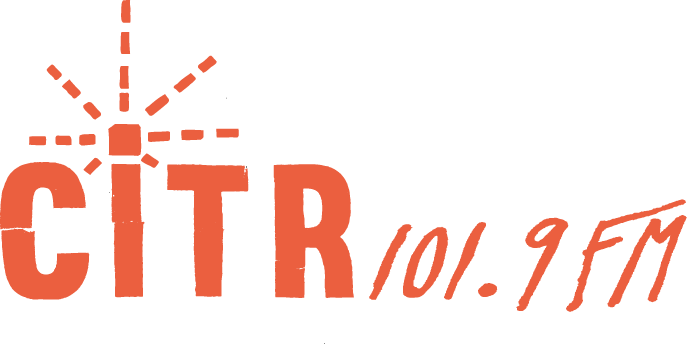 With upcoming events and a few surprises!